For larger quantities please “Contact Us” to check availability and pricing. Product Description : Ever wondered what gives the light flash in floors, worktops and specialist wall coverings ? This is it ! Mirror glass. 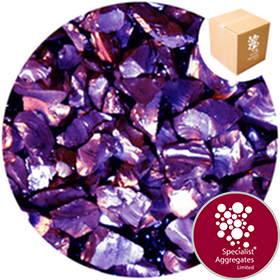 Top quality crystal glass chippings that have been violet mirror coated. Being opaque the mirror glass will not transmit light, however, once polished, for example in terrazzo style flooring, light will be internally reflected within each particle. 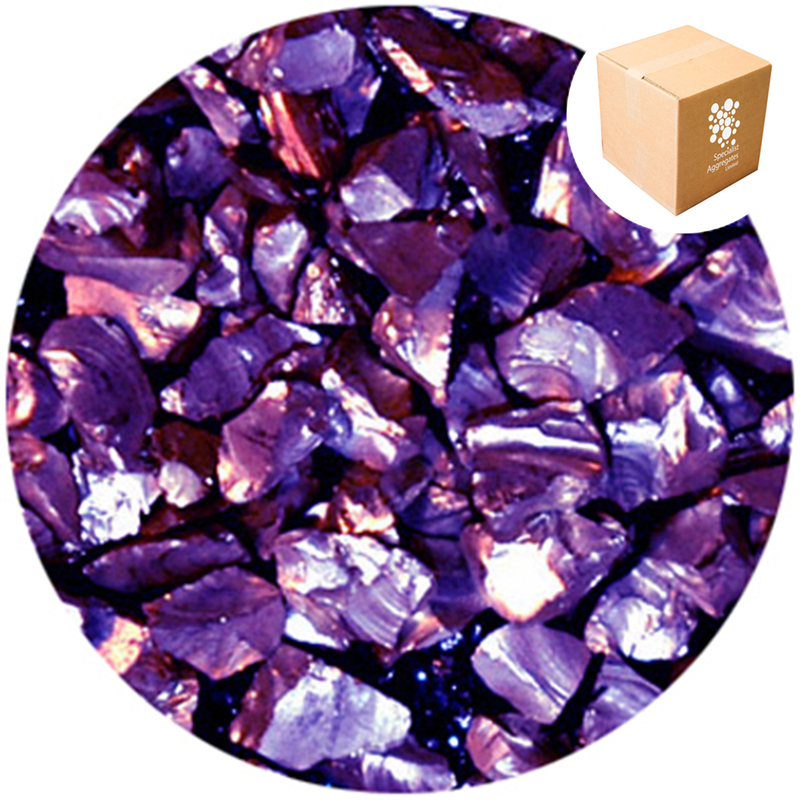 Samples: We are happy to forward “look-see” samples FOC. For trials and approval we offer a 0.5kg sample pack – For pricing see drop-down and select before proceeding to checkout. Lead Times: Quantities are generally held as a stock item. 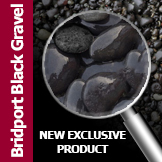 However, This product is of high specification and as such extended lead times may be experienced with larger volumes. Please enquire for current availability.